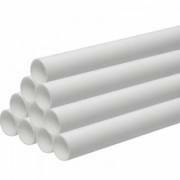 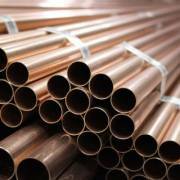 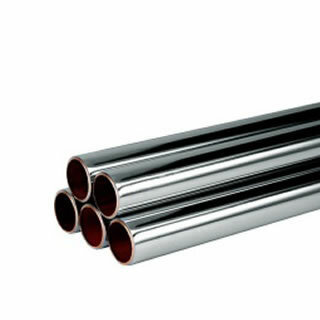 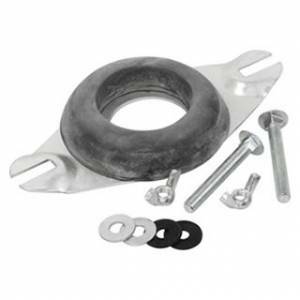 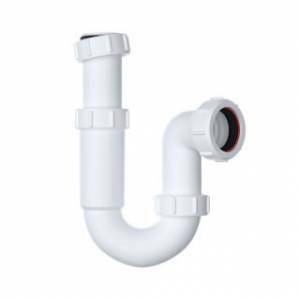 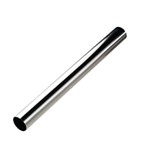 We stock a wide range of pipe to suit all of your plumbing needs including copper tube, plastic pipe, waste pipe, and soil pipe. 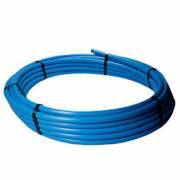 So whatever your requirements, we have a range to suit a wide variety of uses and installations. 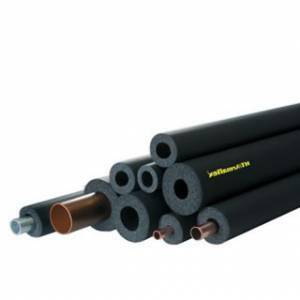 Our pipe range includes products from the most respected brands within the industry including Lawton Tube, Polypipe, Speedfit and Buteline. 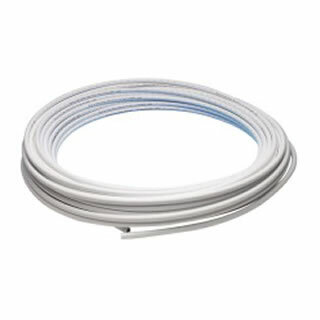 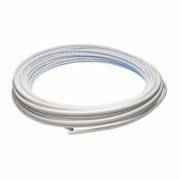 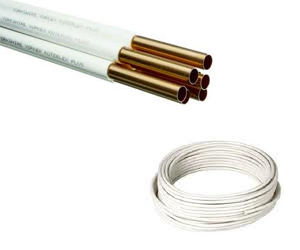 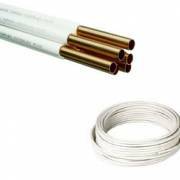 Our range of copper tubing meets the EN1057 standard and is supplies in straight lengths and coils. 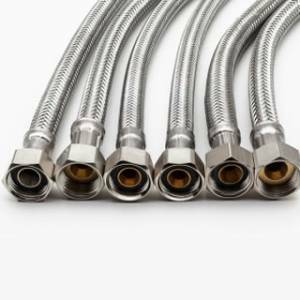 It is also available in a variety of sizes to suit the service needs of heating, gas and water.